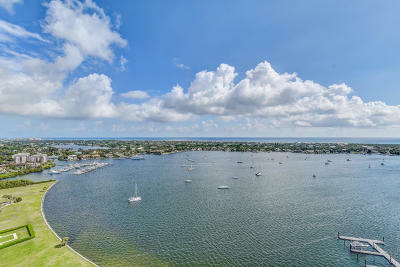 Modern and elegant penthouse condominium with panoramic intracoastal and ocean views. This spacious floor plan features a secured lobby, luxurious guest suites, private master retreat, gourmet kitchen, open living and dining areas. The kitchen is equipped with top of the line stainless steel appliances, European cabinetry, and quartz waterfall edge to counter. The 3-bedroom, 3.1 bath plus study residence has two expansive terraces that extend the elegant living space to offer spectacular sunset and eastern ocean views. Other features include; 24-hour manned gate, resort style pool/lap pool, club room, and state of the art fitness center. 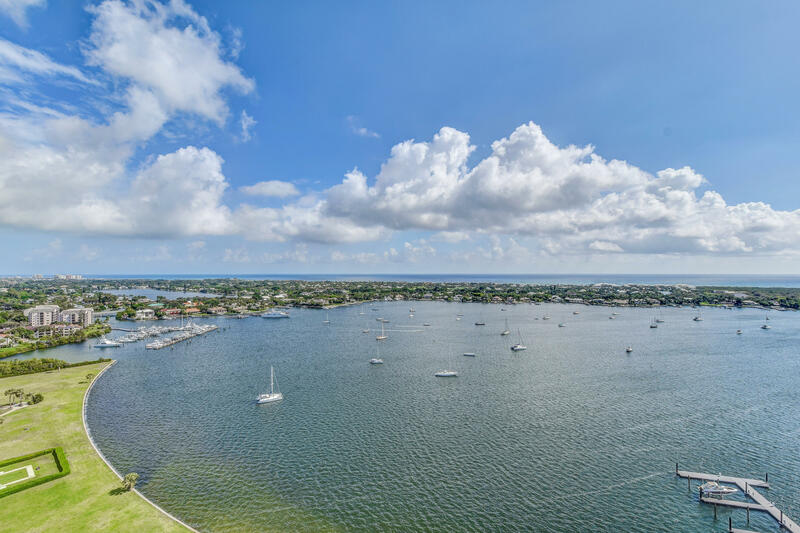 Water Club is located near PGA Blvd's finest dining and shopping, golfing, Florida's most pristine beaches, I-95 and more.